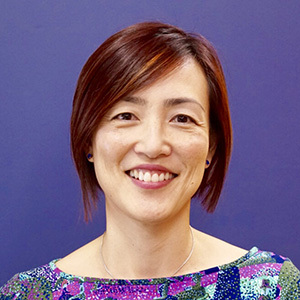 With a passion for helping patients, Dr Ooi joined the Clayfield Medical Centre team with hopes to help people experience better health for life. Each day, she’s able to witness the human spirit overcome obstacles, and she couldn’t be prouder to assist patients with their needs at all times. Dr Ooi attended the renowned University of Queensland where she graduated with Honours in 1996. Before joining our team, she spent time living and volunteering in Tanzania and Laos. She continues to take professional development courses in order to provide the best care for her patients, recently participating in seminars including nutritional medicine, topical medicine, public health and women and children’s health. As she puts it, the most fulfilling part about being a doctor is the honour of being trusted by patients. Outside of the practice, Dr Ooi enjoys spending time with her husband and two daughters as well as Latin dancing. Get to know more about Dr Ooi when you book your next visit with us!